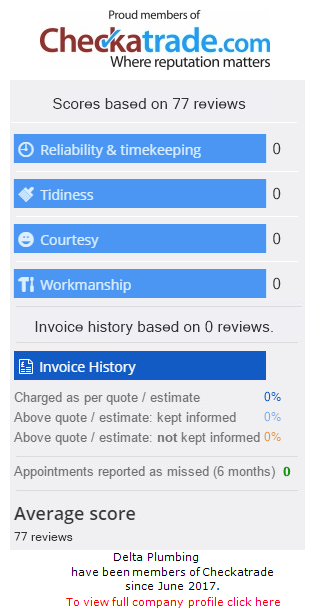 Delta Plumbing providing plumbing services in North London. 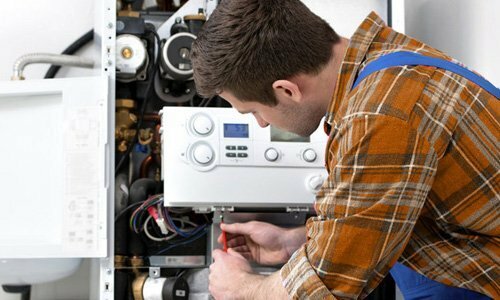 we have built up a group of multi-skilled plumbers who work with very high standard. 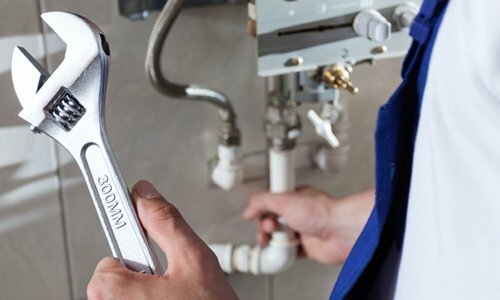 Plumbers North London of (Delta Plumbing) are the first choice for customers who are looking for highly competitively priced plumbers North London. 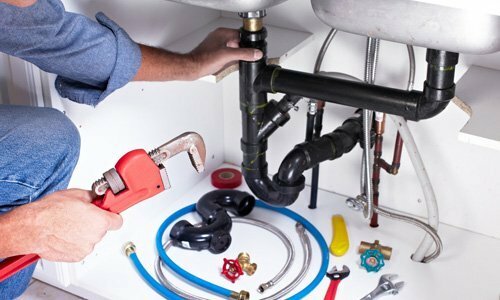 We are offering Competitive prices on all type of plumbing services.